This quick video tutorial shows you step by step how to assemble and attach knit animal ears to animal hats. 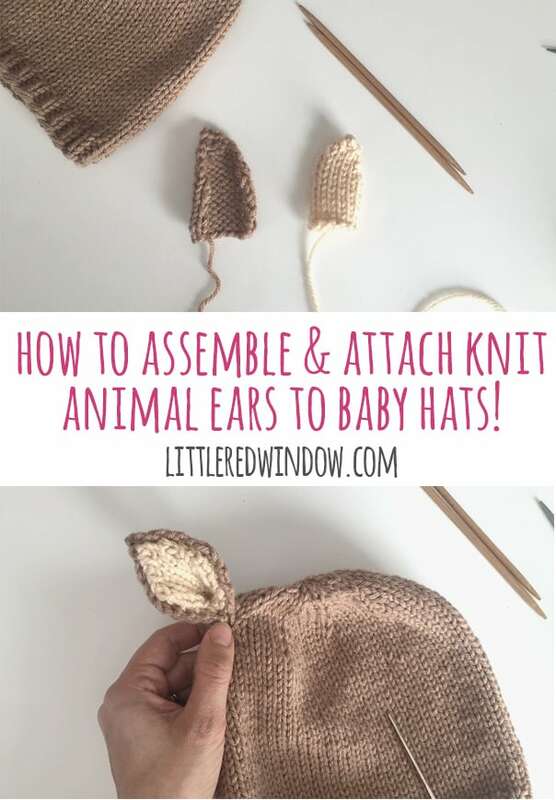 Lots of readers have recently contacted me asking how to assemble and attach animal ears to any of my baby animal hat knitting patterns. 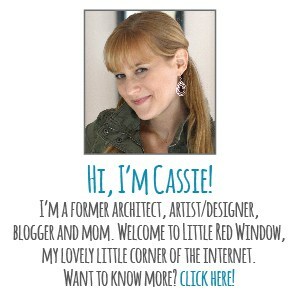 This step by step video tutorial show you how I do it. All animal hat knitting patterns do contain photos but if you want a more in depth look, here it is! Hope this helps! Brilliant work. I love this tutorial.